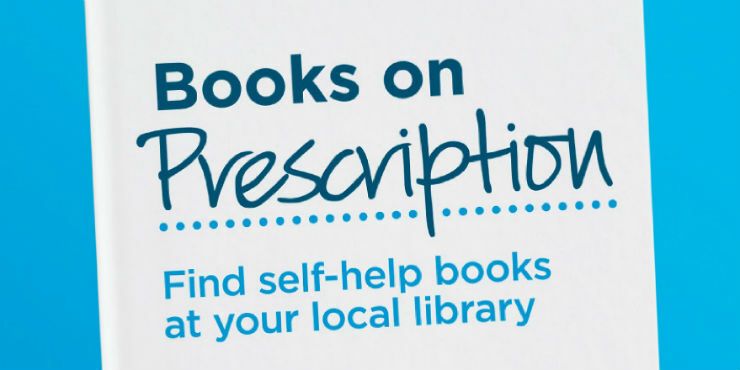 Your GP or another health practitioner may have recommended a self–book to help you manage conditions such as depression, phobias and anxiety. These books are available from all our libraries. Supported by Department of Health (IAPT), Royal College of General Practitioners, Royal College of Psychiatrists, Royal College of Nursing, British Association for Behavioural and Cognitive Psychotherapies, British Psychological Society and Mind. Developed by The Reading Agency in partnership with The Society of Chief Librarians.